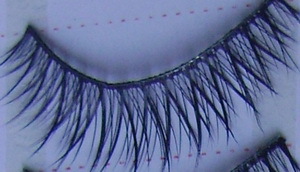 If you want to make your eyes looks like a doll, then false eye lashes are the best answer for your quest. 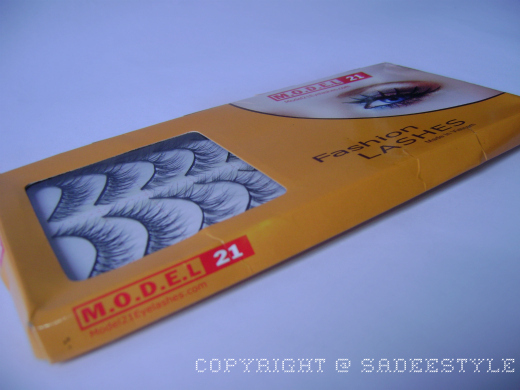 Today I'm sharing a review of model 21 eye lashes. 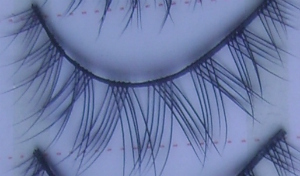 There are the one of the best eye lashes brand in the world. They have sent me their eye lashes pack for review. 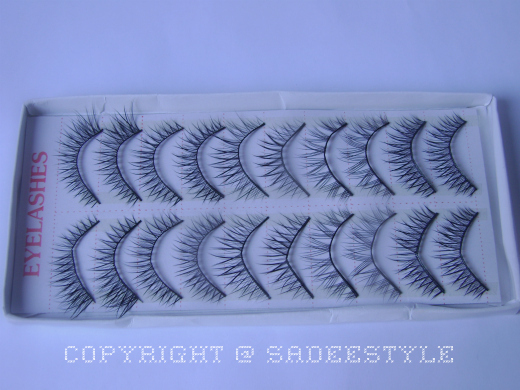 It has 10 different pairs of eye lashes good thing about these false lashes that these are 100% handmade. They offer free shipping in US if you buy 3 boxes at a time and free box with if you purchase 4 or more boxes.is'n it good? this looks so nice, where do you buy your lash glue? I love these lashes, I'm just terrible with eyelash glue though, so I tend to look for great mascaras rather than lashes! these are really cool looking!!! love false lashes- i swear by them!!! these look great on you! nice post:)Thanks for following.Followed you back. I've heard really good things about Model 21 lashes. They look so pretty and long. so pretty.. love your lashes hun! The lashes look great, especially the 2nd pair! the lashes looks amazing on ur eyes!